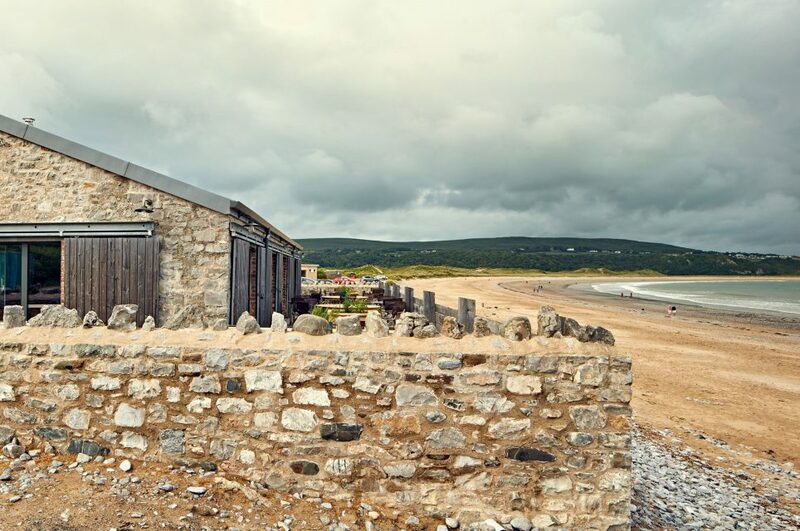 Beach House is the newly opened restaurant in Oxwich Bay with beautiful coastal and fantastic local produce on the menu. 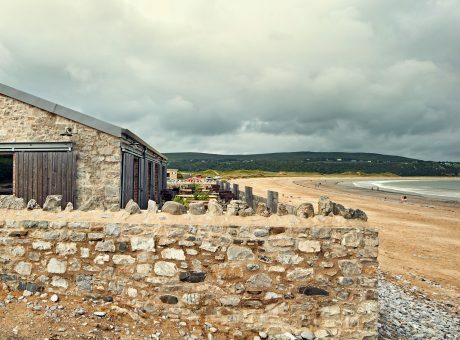 Beach House, the newly opened restaurant situated on Oxwich Bay in the Gower Peninsula has launched an exciting calendar of events through the forthcoming autumn and winter season including Extraordinary Guest Chef Nights and International Wine Dinners. 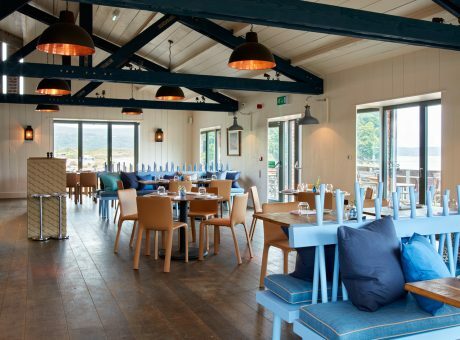 Before the turn of the year, the restaurant will host its first Guest Chef Night in October with two of the leading chefs in South West Wales, Will Holland and Allister Barsby. 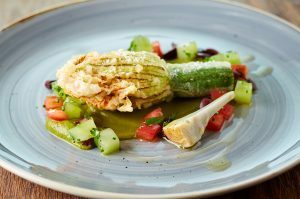 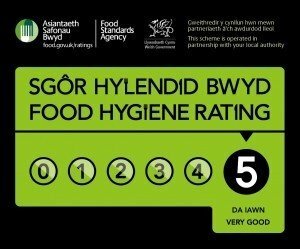 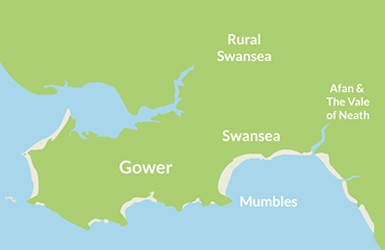 They will join Head Chef Hywel Griffith to showcase the best of Welsh produce with a specially created six course tasting menu. 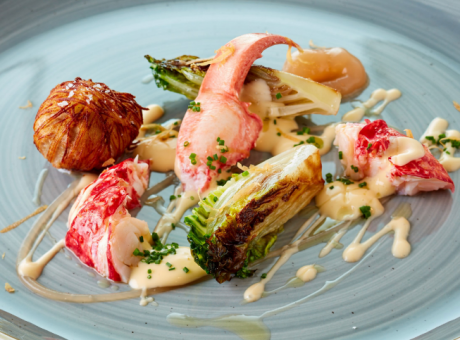 In November our Restaurant Manager Alice Bussi who hails from Liguria will work with our Head Chef Hywel to design an authentic North to South Italian Wine Dinner complete with matched fine wine pairings from across Italy. 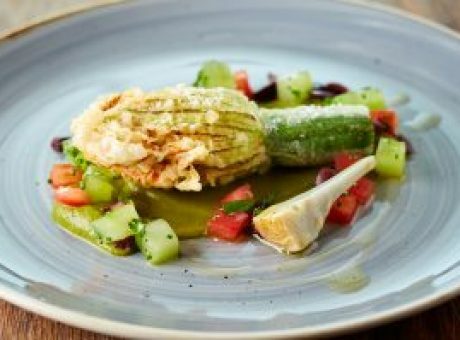 Early in 2017, Hywel and Alice are proud to be hosting Michelin starred Welsh chefs Hywel Jones from the legendary Lucknam Park near Bath, and Bryan Webb from Tyddyn Llan in North Wales. 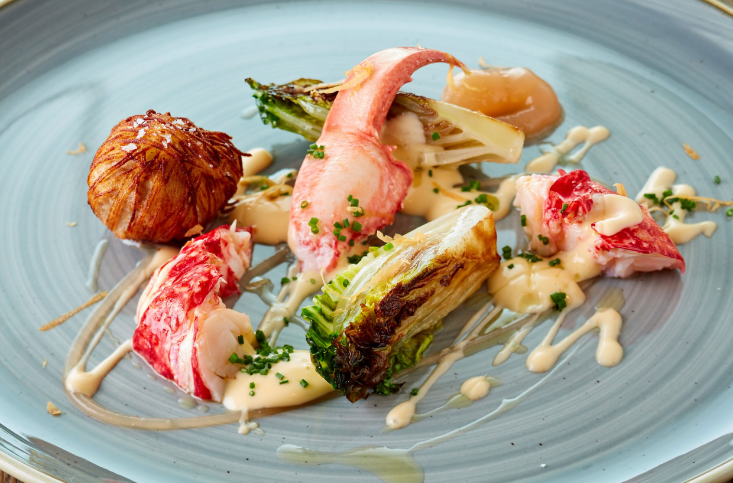 Click below for more information on our next Guest Chef Night on 24th November! 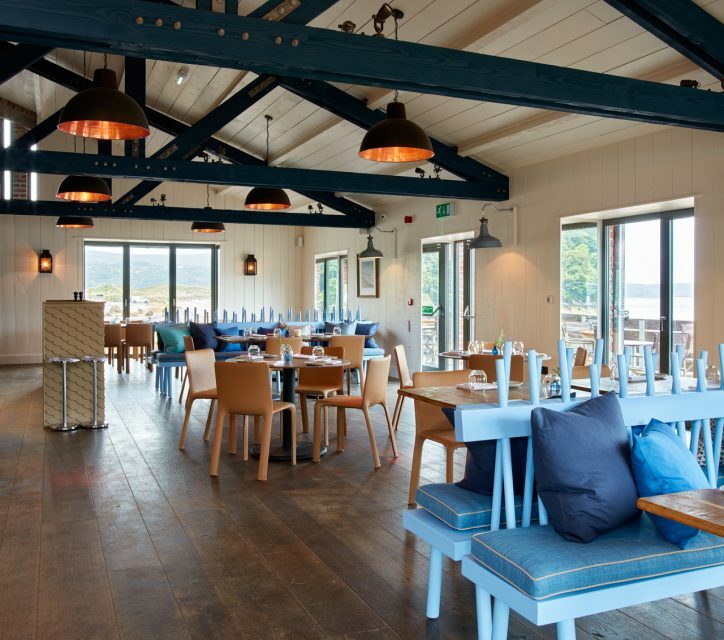 The Chef’s night is now available to book, please call 01792 390965 or email reservations@beachhouseoxwich.co.uk.